The road to homeownership has changed in the last decade. No longer can anyone with a pulse qualify for a mortgage and nowadays if you don’t have 20% to put down on your new home you should probably consider waiting. 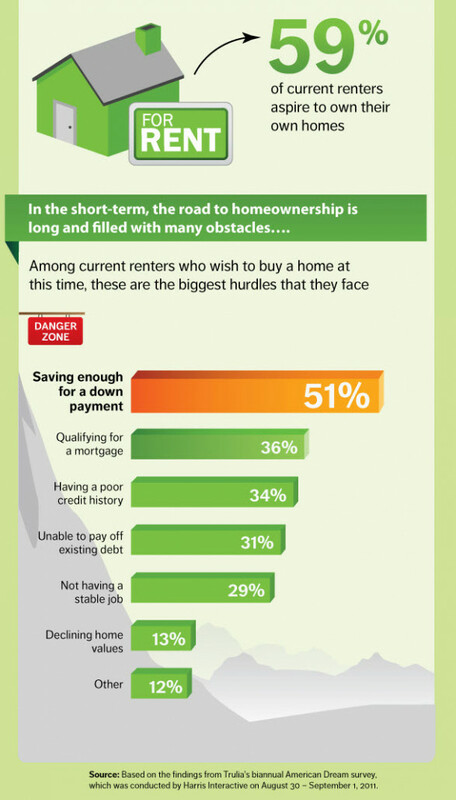 While there are many obstacles to buying a new home it’s still possible and still one of the best investments around.